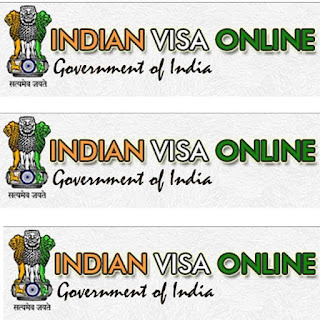 Most of the people know that, To get Indian Visa E-token is too much difficult. 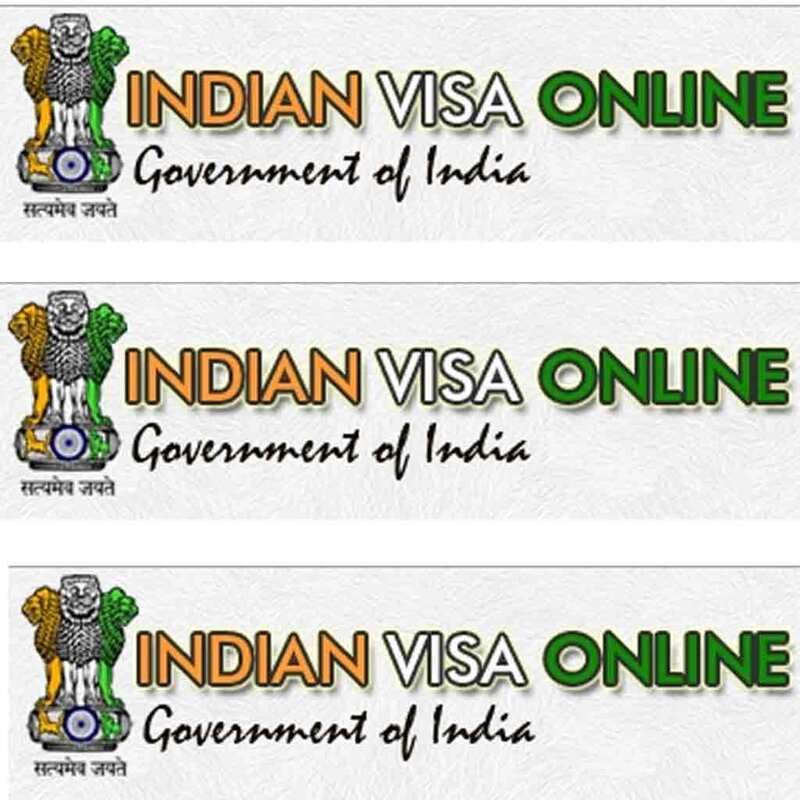 If you able to try just perfect time, maybe you will get an e-token for the Indian visa. We try to serve you the perfect time for E-token in this site Every day. As we know that our computer's time not always showing the right time. And you have to wait for the right time. So This site contains A Digital clock with Dhaka Local Time on the Bellow. You can try with the right time even when your PC's clock showing wrong time. E tocken joma dewar somoy kokhn??? ?